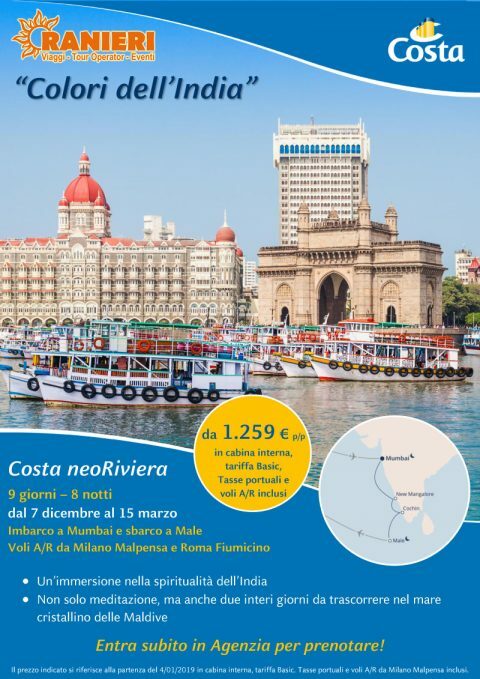 I COLORI DELL’INDIA CON COSTA CROCIERE! 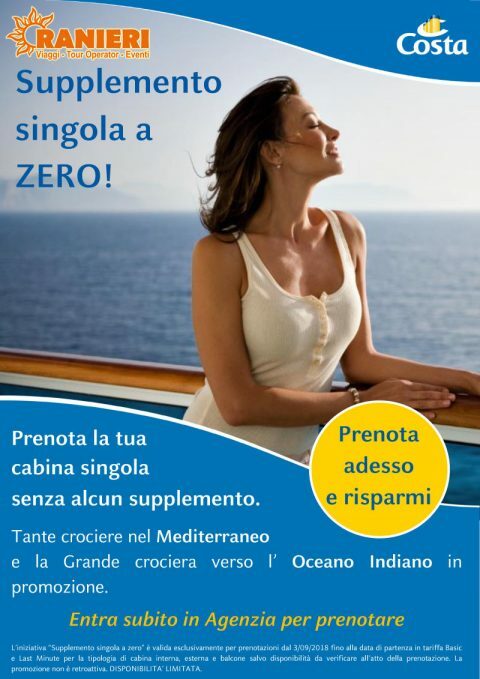 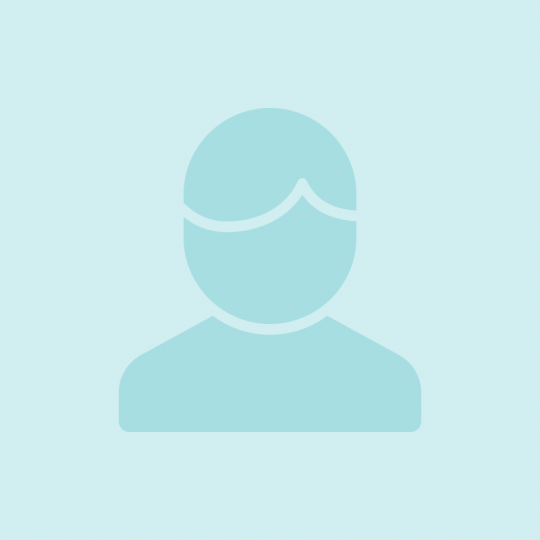 SUPPLEMENTO SINGOLA A ZERO COSTA! 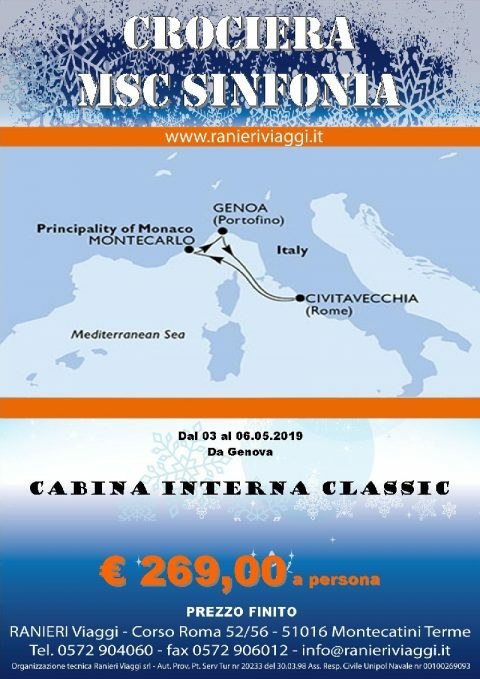 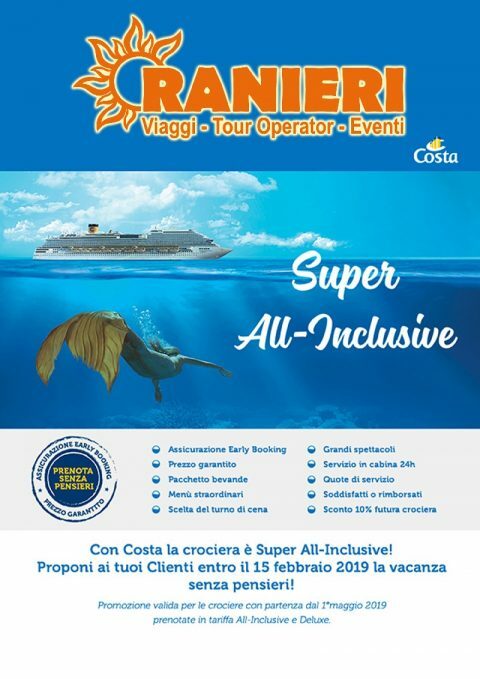 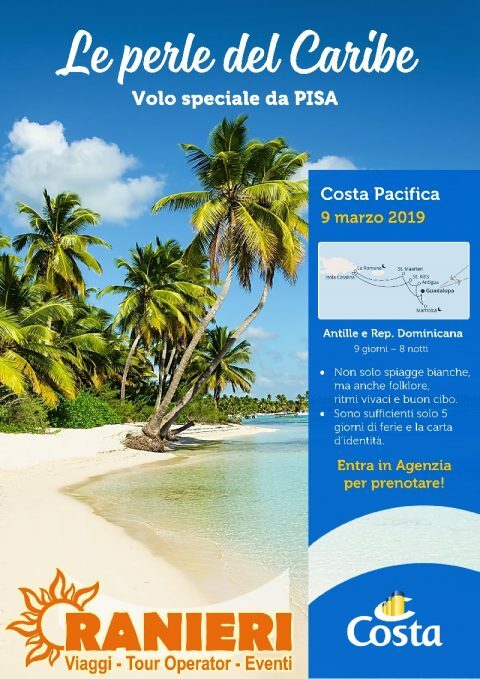 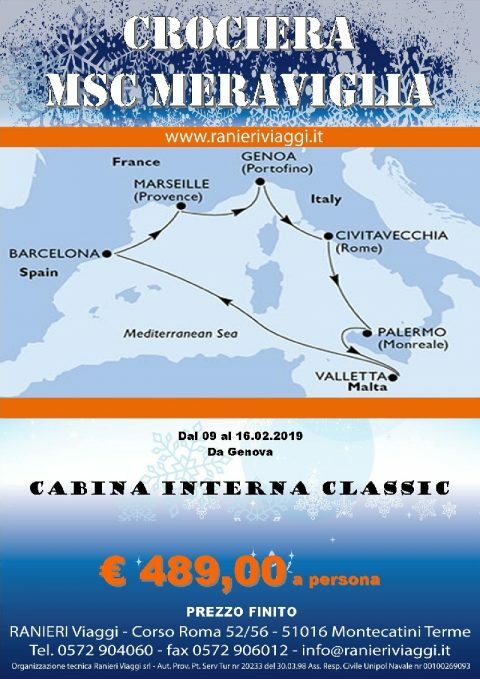 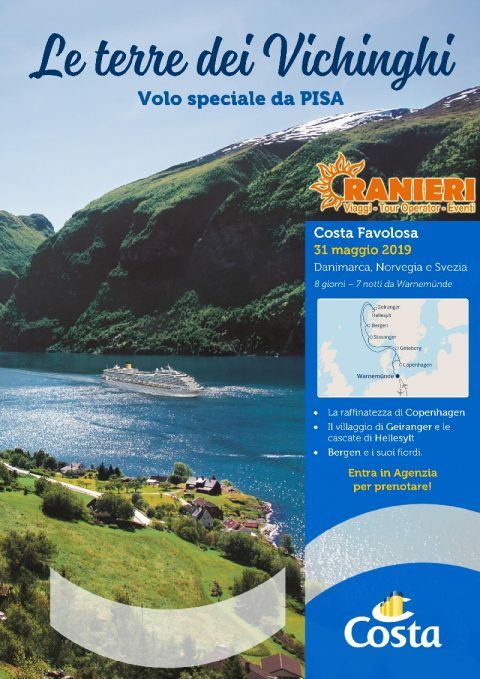 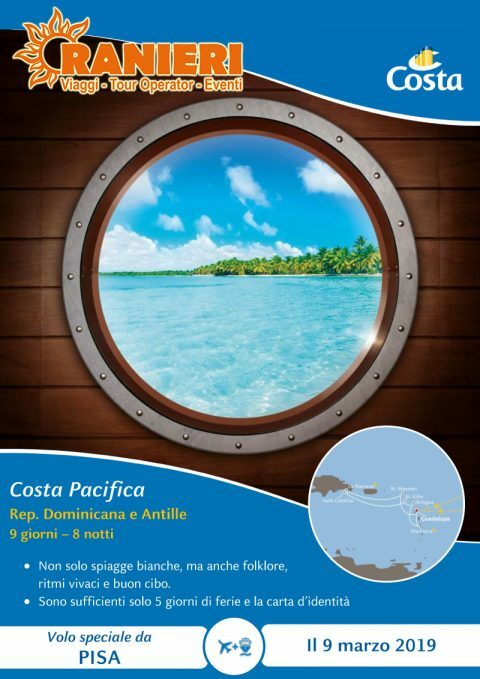 COSTA CROCIERE SUPER ALL INCLUSIVE!